Makkah is also called Mecca. It is considered as the capital of Makkah Province in Saudi Arabia. The city is located in Hejaz. The height of this city is around 909 feet and 277 meter above sea level. 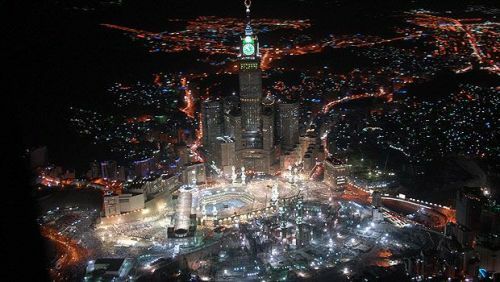 Makkah is located around 43 miles or 70 kilometer from Jeddah. Based on the data in 2012, Makkah is a home to more than 2 million people. 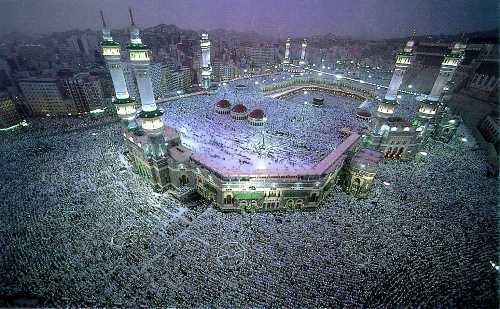 But the visitors of this city are very abundant in the hajj period. 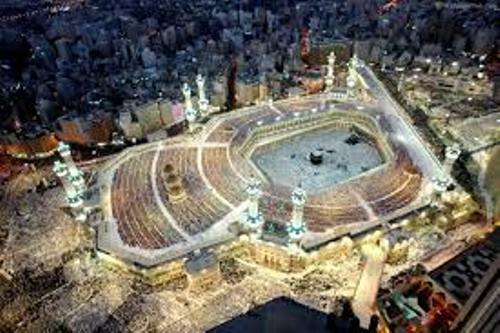 Makkah is called as one of the important cities of the Islam people. It is called as the birthplace of Prophet Muhammad. The first revelation of the Quran was located here. It is in a cave about 2 miles or 3.2 km from Makkah. 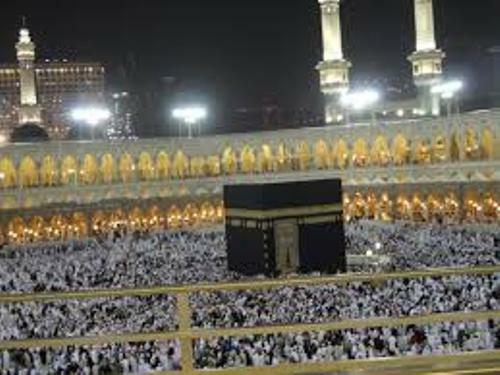 The all able Muslims are obliged to do Hajj by visiting Makkah. The Muslim people will do a pilgrimage here. Find out the detail of Islam facts here. Kaaba is the holiest site in Makkah. When Muslims pray to God, they are directed to Kaaba. The infrastructure and size of Makkah are expanded in this modern day. It is a home to Makkah Royal Clock Tower Hotel called as Abrah Al Bait. It is considered as the third largest building in the world. There are at least 15 million Muslims who come to Makkah to do Hajj. The only visitors for this city are the Muslim people. The non Muslims are prohibited to enter the city. The Climate in Makkah is arid and hot. During the summer season, it can reach 104 degree F or 40 degree C.
Masjid al-Haram is the largest mosque in the world. It is located in Makkah. The mosque is located round Kaaba. Many people call Masjid Al-Haram as Grand Mosque or he Haram. 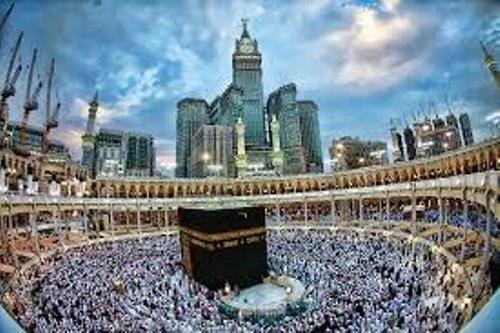 Are you interested reading facts about Makkah?